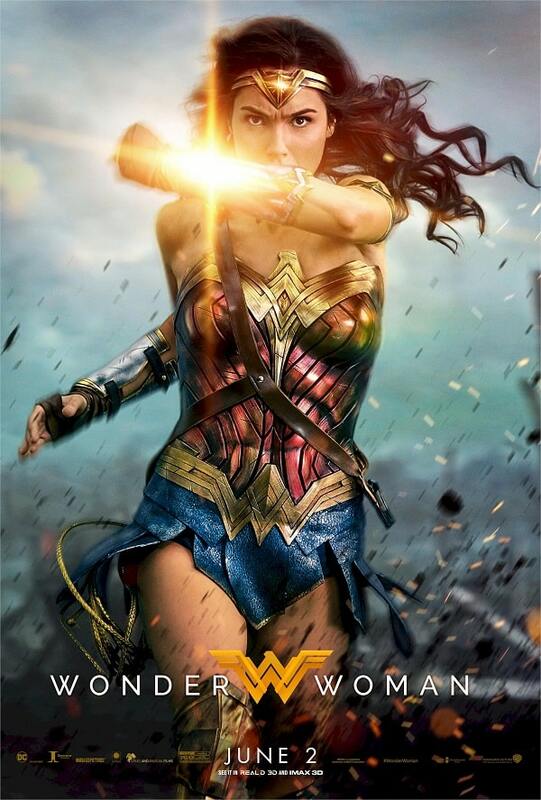 The movie on the lips of every professional and armchair critic right now is Wonder Woman. I saw it on opening night here in Jamaica after successfully avoiding spoilers including the later trailers. Well, how was the movie? One word…Awesome! Without spoiling anything let’s just say that Wonder Woman avoided most of the mistakes that the steaming pile of garbage called Batman V Superman made. The movie is engaging, action-packed the casting was excellent and that late movie plot twist was worth my spoiler embargo. The last third if the movie turned into one big CGI light show that may be too much for some and awesome for others. For me, it was a tad over the top but didn’t take away from the emotional feast that was the first two-thirds of the movie. 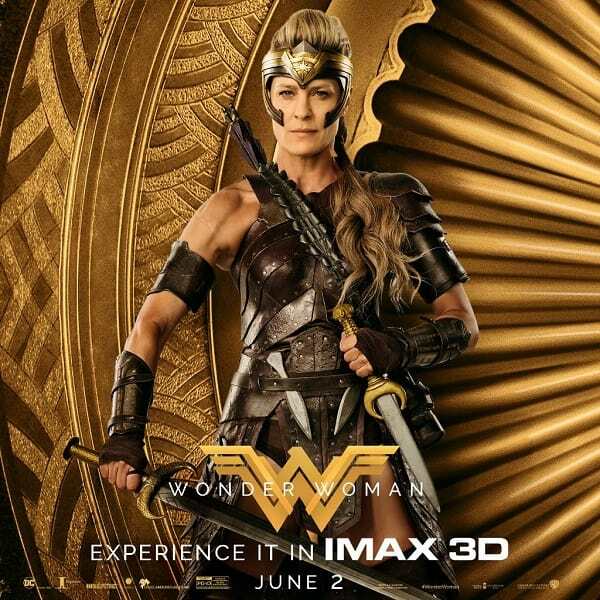 Go see Wonder Woman and enjoy the laughs, the fights, the clay babies and the Amazonian eye candy.